Finding the right pair of shoes might sound very easy, but when you suffer from common foot problems, searching the right pair of shoes is sometimes like looking for the needle in the haystack. But did you know that some pair of shoes can be worn comfortably even when you have a sprained ankle? In the following article, we address the most common 6 foot problems and find the right models of shoes for each one. Some people are born with foot defects, while others are injured during their workouts or daily activities. No matter how you ended up with your foot problem, there surely is a shoe model available you can wear I spite of the pain and the discomfort. Finding the right kind of shoe is not a matter of finding the design you like the most. If you’re looking for running shoes, you should look for a pair which will be able to keep your foot comfortable for a short time, while a work boot should be comfortable enough to wear throughout the day, every day. 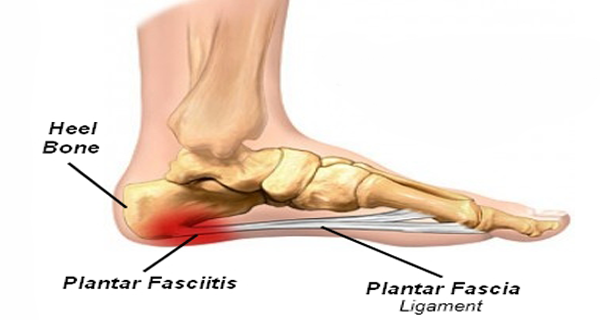 Plantar fasciitis is currently the most common source of heel pain. The tissue connecting your heel bone to your fingers is scientifically known as the plantar fascia, and its role is to support the arch of your foot. The fascia gets weak, irritated, and swollen when it strains and will manifest as pain in your heel or on the bottom of your foot, whether you’re walking or just standing. Plantar fasciitis is more commonly diagnosed in middle-aged people, but it can also affect younger people who spend a lot of time standing and exercising, such as soldiers or athletes. The painful sensation can manifest itself in only one foot, or in both at the same time. To ease the condition it’s essential to use the right shoes, be it running shoes, hiking or tennis shoes. To get rid of it, it’s recommended to use a night splint or supports. What Are The Right Shoes For Someone Suffering From Plantar Fasciitis? A good pair of running shoes which will keep your ankle firm and provide arch support is one of the best choices you can make. Here’s what you should look for in a running shoe for plantar fasciitis sufferer. You can also check out our comparison of best running shoes for plantar fasciitis. Shock Absorption – If you want to protect the plantar fascia from further harm, you will need a pair of shoes with a good shock absorption system, so the force of your heel hitting the ground will be dispersed on a wider surface. Firm Ankle Support – If you suffer from plantar fasciitis, chances are your feet hurt when you run. Sometimes this can lead to a change of position during the run, putting more pressure on your ankle. A firm ankle support will protect your ankle. Here is a list of things you should look for in a pair of flip flops or slippers if you suffer from plantar fasciitis. Good Footbed – Make sure the footbed provides support for the arch and heel. Hiking boots provide enough support for your ankle and heels, so all you have to look for is a good shock absorption system. 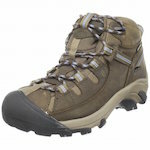 Many hiking boots models will prove to be the right choice. Wearing dress shoes while suffering from plantar fasciitis is often more painful than wearing something else. 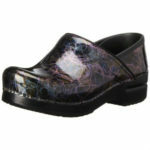 However, there are some models that can be comfortably worn for a long period of time. Flat feet represents a postural deformity determined by the collapse of the arches of the foot, resulting in the partial or complete contact between the sole of the foot and the ground. In some people, only one foot is affected, while in others both are. People suffering from flat feet tend to overpronate when they walk, run, play sports, like tennis, and other, so they will need an increased shock absorption system. People think that people suffering from flat feet can’t be successful runners, but that’s far from the truth. If a person is able to put in the right training and wear the proper footwear, he or she has the chance of becoming a very good runner. We have also reviewed the best running shoes for flat feet and overpronation. Shock Absorption – It’s important to look for a pair of running shoes with a good shock absorption system because you don’t want to hurt your feet from hitting the pavement repeatedly. A good shock absorption will distribute the force of impact over a larger surface, protecting your feet. Padding – If you have flat feet, it’s important to find a pair of running shoes which offers some level of padding, as well. Alongside a good shock absorption system, the padding will further increase the protection of your feet and will allow you to run for a longer period of time without hurting your feet. Finding the right pair of work boots for flat feet is essential if you want to protect your feet and feel comfortable at the same time. Here is a list of things you should look for in a good pair of work boots for flat feet sufferers. Shock Absorption – If you’re going to spend a lot of time wearing boots, you might as well be comfortable. A good shock absorption system will disperse the force created by your foot hitting the ground, so the sole of your foot will be protected. Padding – Work boots tend to have rough soles, so you might want to look for a pair which offers some padding. This way you can be sure you won’t get sore feet at the end of the day. 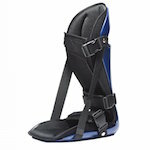 Ankle Support – Your feet need the best treatment if you’re going to wear boots all day. A firm ankle support will keep your ankles safe and take away some of the pressure inflicted on them. Wearing a pair of dress shoes for a long time when you’re suffering from flat feet can be uncomfortable, but there are some features which will help with easing that discomfort. Low Arch – Make sure the pair of dress shoes has a low arch, so it won’t put an unnecessary strain on your feet. 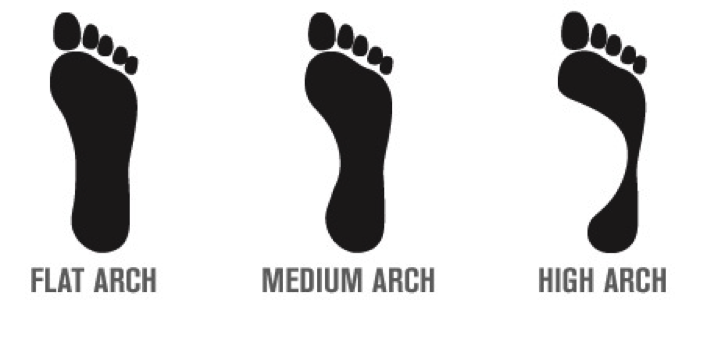 High arch is a foot condition in which the foot’s sole is hollow when the foot is bearing weight. People who suffer from high arch are more susceptible to ankle sprains, plantar fasciitis, ligament ruptures, or even stress fractures. Finding the right pair of shoes is essential for people suffering from high arch. Here is a list of features you should look for in a pair of running shoes for high arch suffers. To find the right shoes, you can also read our reviews of best running shoes for high arches. Flexibility – A pair of flexible running shoes will allow your feet to move naturally. If you’re suffering from high arches and you want to buy a good pair of tennis shoes, you should seek out models who offer good support and flexibility. A bunion is a deformity which affects the joint connecting the foot to the big toe. If you’re constantly suffering from bunions, looking for a pair of shoes with the following features will help. Achilles tendinitis is a condition causing pain near the heel on the back of the heel. The pain is caused by the inflammation of the Achilles tendon. Suffering from Achilles tendinitis and standing on your feet is painful, let alone having to walk or run. 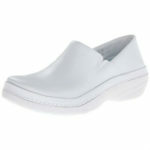 However, there are some shoe models available on the market which will allow you to move with less discomfort. If you’re suffering from Achilles tendinitis, you should look for the following features in a pair of shoes. 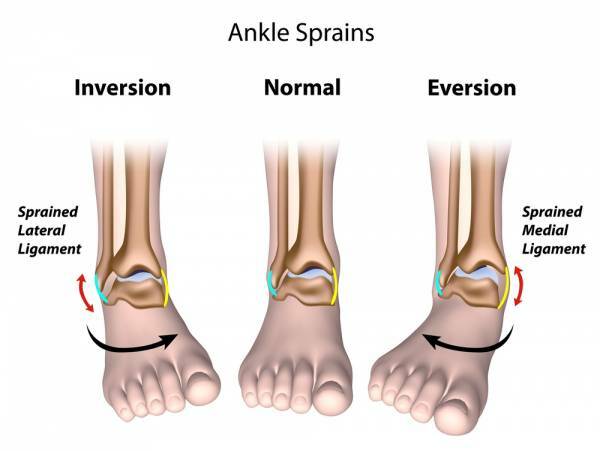 An ankle sprain is a common injury which involves a sprain of one or more ligaments in your ankle. Wearing shoes while having a sprained ankle is not comfortable, but the following features should ease your discomfort.